You are here: Home ∼ What is the Best Mosquito Repellent? After more than five years of full-time travel, often visiting mosquito ridden countries, I’ve finally found of what is the best mosquito repellent. When I first wrote this post in 2013, I was about to travel to Africa and planned to put some repellents to the test. 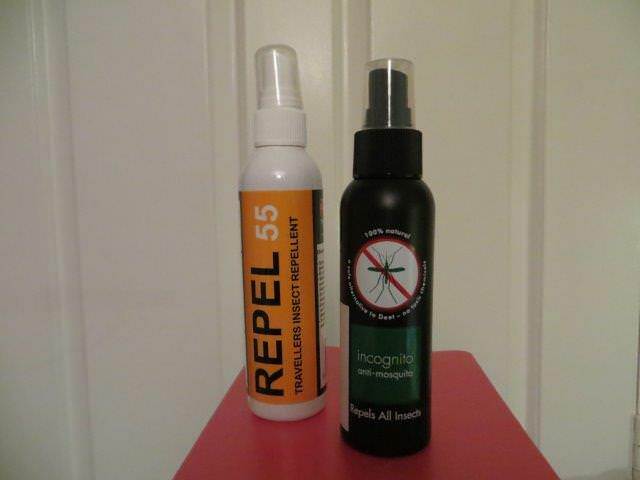 I trialling a DEET based product, Repel 55, and a natural product, Incognito, and this article was originally a comparison of those two repellents. However, over the years I’ve trialled a much bigger range of mosquito repellents, so I’ve updated and expanded this article to give you the low-down on all the products I’ve used, how well they’ve worked and I’ll share with you the repellent I finally found that I’m 100% happy with. Obviously, this article is completely subjective – what works for one person might not work for another and, ultimately, the effectiveness of a repellent can all come down to how well you apply it. These are the original repellents I tested. This article now includes a whole range more. I have the blood that mosquitos like: I’ve travelled to many mosquito riddled places from South and Central America to Asia to Africa and the one thing that’s been consistent is my propensity for getting bitten. Whether I like it or not, mosquitos like me. In a room full of people, I’m always likely to report a bite first. In fact, I’m that person you want to sit or sleep next to because the chances are the mosquitos will be so busy feasting on me, they’ll leave you alone. I rarely stay indoors or cloak my body at sunset: What doesn’t help in my bid not to get bitten is that I’m partial to the alluring concept of the sunset cocktail (when mosquitoes are at their most active). I’m also likely to disregarding the sensible advice to cover myself from head to toe in trousers and long sleeved tops – because, let’s face it, sun dresses go so much better with sun downers, I pack too light to include bulky cover-up clothes and, more importantly, I don’t want to be sitting, sweating uncomfortably and dehydrating over my cocktail. I’m also pretty shoddy at the whole application process – I always miss my ankles and big toes and I wash my hands immediately after applying repellent, so the repellent that actually makes it onto my skin always has to work pretty darn hard to keep the biters at bay. I hate mosquito nets: ever since I was a child, I’ve always needed to have my feet uncovered while I sleep, which is kind of incompatible with a mosquito net. But not only that, the nets that are small enough to carry seem to create a cocoon of humidity around you… and that’s assuming you can find one that stays up and doesn’t gape while you sleep. In short, I’m not a fan and I won’t use one unless it’s already installed. I do use anti-malarials: in places like Africa where malaria and dengue are real issues, I do follow the sensible advice and use anti-malarial medication. A travel nurse who’s a blogging friend of mine kindly wrote this helpful article for my site setting out the malaria facts every traveller should know if you’re interested in finding out more. Let’s deal with the curious category of non-repellents first. I’ve lost count of the number of times people have approached me, looked at my bitten body and suggested I try something ridiculous…like rose water, lavender or lemon oil. “It works for me!” they inform me, “….but mosquitos don’t really like me,” they go on to laugh. Drinking Gin and Tonic – as much fun as this experiment was, the fun ended abruptly on waking the next day – booming head and burningly itchy body. Why doesn’t it work? The gin and tonic myth comes from the fact that quinine was once used in high doses to prevent bites. Gin and tonic water were added to make the quinine palatable. These days there’s not enough quinine in tonic for it to be effective. The gin, sadly, never had anti-mosquito properties. Eating Marmite/taking vitamin B tablets: mosquitos are supposed to hate the smell of vitamin B, which can be consumed in capsule form or is also found in marmite. Some people claim this to be an effective option. In my case, my blood is apparently more tasty than the vitamin B is repellent. 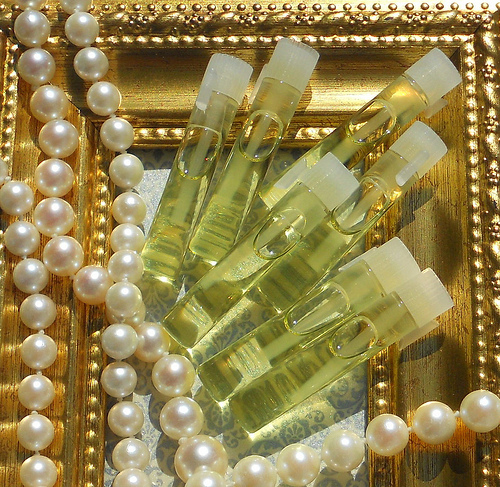 Rose water, lemon water, tea tree oil or any other kind of essential oil – non of these have worked for me. Not for a second. Baby oil: I don’t know the science but my guess is that baby oil can be initially effective as it makes it difficult for the mosquito to get a decent purchase on your skin to bite. Tiger balm: Probably thanks to it’s potent scent, tiger balm seems to temporarily put mosquitos off. However, over time, the mosquitos found their way through both the oil, and given I wasn’t slathering my entire body in tiger balm, the scent weakened pretty quickly and the mosquitos got back to their biting ways. Consequently, although these products have helped for a short time, I would only use them if I found myself caught short without any ‘real’ repellent. A word on Avon’s Skin So Soft Body Oil: this product has been recommended to me many times. Despite not being designed as a mosquito repellent, Avon’s popular body oil has received rave reviews as being effective at preventing bites. There are even rumours the British Army use it. Despite all this chat being anecdotal, I decided to gave it a go. The result: I had about the same effectiveness with this product as I did with baby oil and I assume it’s for the same reason. Although I wouldn’t rely on this product on its own, it can be useful if you have nothing else to hand and, compared to using baby oil, the Avon product is both thinner and drier on the skin, making it a better choice. 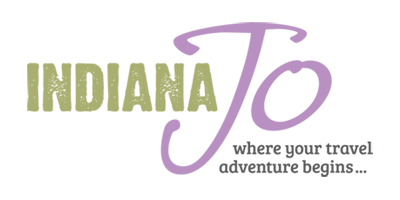 There are a number of products on the market that are 100% natural but have been specifically designed to repel mosquitos using a combination of natural remedies. On the whole, I’ve not found any of these herbal products to be of any use, except for one: Incognito. 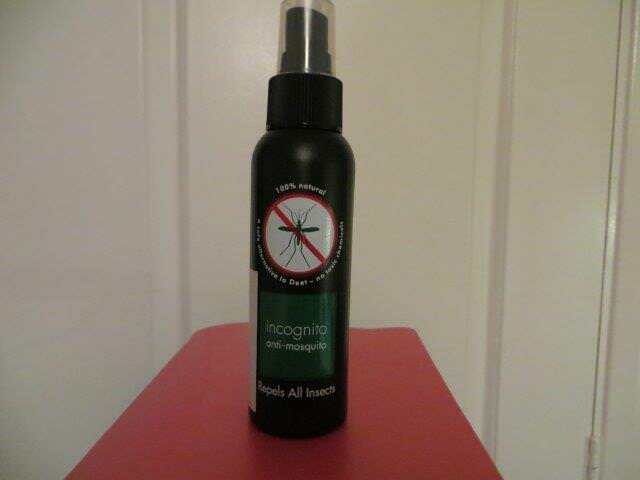 I came across the Incognito product at a Travel Expo and though I wasn’t in the market for buying repellent, the guy on the stand was 100% percent convinced of its efficacy despite it being an entirely natural product and containing zero DEET. I bought a bottle and was a lot more impressed than I expected to be. 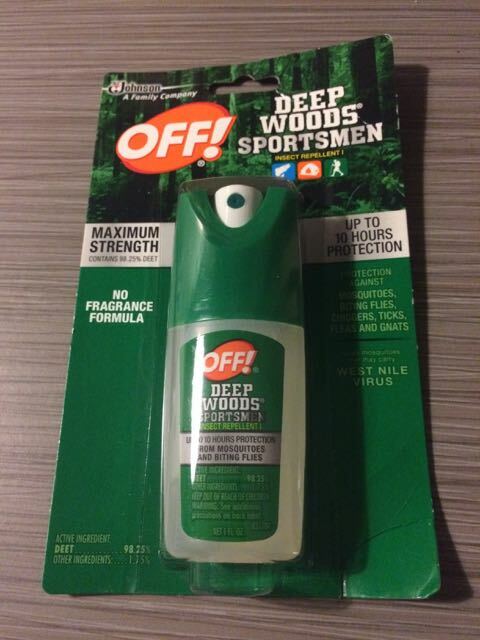 Although it wasn’t 100% effective, as the website claims, it did reduce my usual (unprotected) bite count by about 75-80%, and compared to all other non-DEET products I’ve used, this one is by far and away the winner. The Incognito website claims that it “provides 100% protection against all mosquitoes”. That’s a pretty bold claim and even without my ex-consumer protection lawyer hat on I’d recommend you take the statement with a pinch of salt – how much you get bitten is down to a combination of how well the product works and how well you use it. So, don’t unpack your anti-malaria tablets just yet. The packaging promise also ‘There is nothing stronger’. 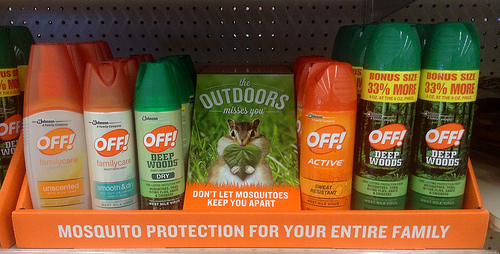 I beg to differ – see the DEET section below. DEET isn’t a nice product (it had some levels of toxicity and there are debates about whether it is carcinogenic or not) so you’re going to want to make sure it’s will be effective if you’re going to put it on your skin. And, in my experience, not all DEET products do work. Sometimes that’s because of the low level of DEET in the product. Sometimes it’s to do with the consistency/method of application of the product. Here are the ones I’ve used and how effective they were. Although this OFF! range comes with nice scents, I found it as effective at repelling mosquitos as crossing my fingers and hoping for the best. Plus, if you buy the spray, you’ll get through it pretty quickly because a lot of the spray travels on the wind when you use it. The pump spray isn’t much more effective. Although OFF! Active is sweat resistant, I found it to have about the same level of protection as OFF! Family, namely not much at all. Again, this is probably due to the lack of a serious amount of DEET in the product. 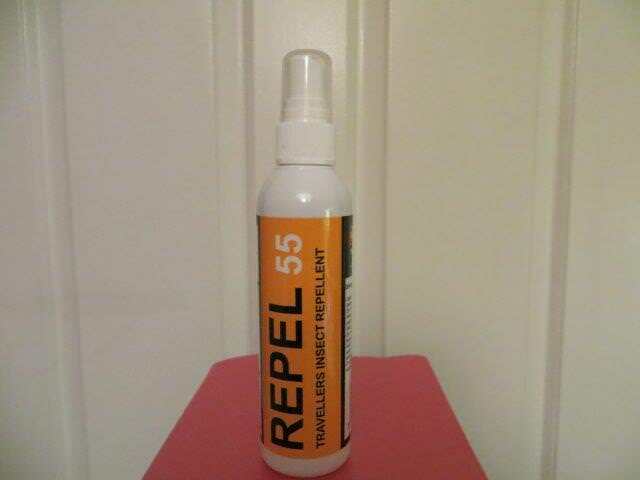 Called Repel 55 because it had 55% DEET in it (these branding people are so smart), I decided to make a significant jump in the percentage of DEET to see if it made any difference, and it did. Overall, my bite count was down wearing Repel 55, but not as much as it did with the Incognito product. What made it worse was the consistency of the product. As thick as an oil slick, I was nervous about staining my clothes and although it didn’t happen, I wouldn’t want to test Repel 55 with an expensive silk dress. That said, the thick oil did have the advantage of making it easier to see where I’d missed during application, so if you’re really bad at putting repellent on, this could work well for you. The simple theory might be the higher the DEET, the better the protection, which is what put me on the trail of Lifesystems Expedition 100+. With 100% DEET (or as close to it with a little dilution for application), I imagined that I’d never see another mosquito bite again, but that’s not what happened. Not only did the Lifesystems repellent not give me the protection I expected, there is a fundamental problem with this product: its inability to stay in the metal canister. Spills of any item in your bag can be frustrating but this product goes way beyond that. DEET, as I’ve mentioned, isn’t the prettiest chemical and one of it’s downsides is its ability to burn through items and the higher the percentage of DEET, the bigger the burns. 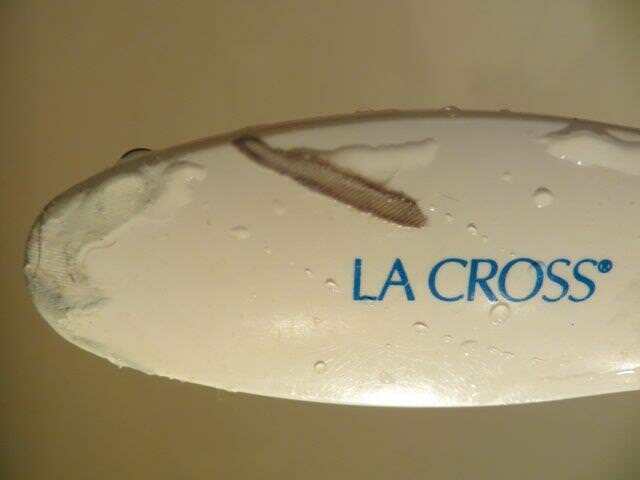 In the case of this Lifesystems repellent, it blistered its own packaging and went on to melt the plastic of my foot file and left a mark on the shelf in my mum’s bathroom (sorry, mum). And it’s not just the 100+ Lifesystems repellent. I’ve had the same problem with the 50+ Lifesystems DEET. A quick search on the internet will show you that the leakage and destruction caused by this product is not uncommon. For that reason (coupled with its ineffectiveness), it won’t make it onto my travel shopping list again. And then I found what I declare to be the best mosquito repellent – OFF! Deep Woods Sportsmen. I first procured this product in the USA in a Walgreens in Miami. It is designed for anglers and the like but now accompanies me on all my trips. The first real test came when I took it to the Pantanal in Brazil during wet season. Trekking through the jungle, everyone in the group was swarmed by mosquitos but with this product on, they came a couple of inches from my body, hovered and then flew off. After running out of this product (and not recalling the name), I travelled for four years without it and continually lamented the fact I didn’t have it in my bag. And then, just a few weeks ago, back in Miami, I returned to the same pharmacy and there it was. And it’s as effective as ever. In fact, there are a few mosquitos in the room with me as I write this, and they’re going hungry. 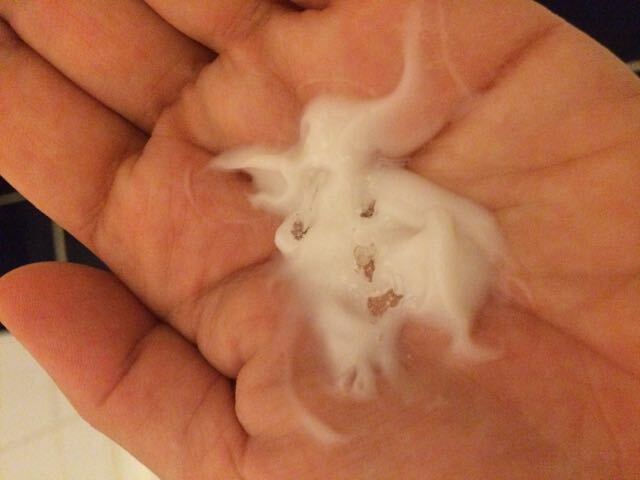 To apply, pump a few drops into body lotion to make a ghost face (hey, who said mosquito repellent couldn’t be fun). Why does this product work and Lifesystems +100 doesn’t? Despite also being almost 100% DEET, the difference with the OFF! product comes down to the application. The repellent comes in a bottle that’s smaller than your hand and I’ve taken to mixing it with body lotion or sunscreen. Using a ‘normal’ cream or suncream just 3-5 squirts of the spray combined with the cream seems to provide a very effective method of application with maximum coverage. Equally, because it’s a pump instead of a spray, nothing is getting lost on the wind. I also love that the bottle is small to pack. In fact, I love everything about this product and you’d be hard pushed to convince me to try anything else. 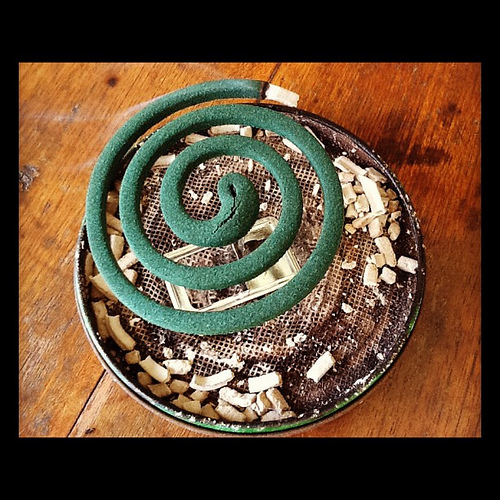 Mosquito coils: coils have a few problems. First, they’re really designed to be used outdoors and if you think one small coil is going to ward off all the mosquitos in your vicinity, you’ve been drinking the kool aid. The second, corollary, problem is that people have taken to burning the coils indoors. As well as not being 100% effective, many of the coils are toxic when burned in a small space. I’ve never seen a coil fully deter mosquitos, so I don’t use them any more. Citronella candles: great for BBQs and parties, the candles smell nicer and don’t have the same toxicity issues as mosquito coils, but they also suffer the impossible task of defeating all of the mosquitos in the vicinity. I’ve never sat in the presence of a citronella candle and not been bitten. Again, I no longer bother. Mosquito plugs: I had two of these gadgets working away in my room the other night, alongside a mosquito net, and I still got bitten. Enough said? Mosquito apps: I’ve tried a few of those apps that are supposed to give off a screech that only mosquitos can hear (and, apparently, hate). The apps seem like nothing more than a gimmick (and a way to take a buck or two off you). Mosquito nets: I have never slept in a mosquito net where I didn’t end up with at least one mosquito sleeping in there with me. And with the net, it’s harder for the mosquito to get full and move on. Instead, they stick around for breakfast. Fans, A/C and closing windows: if you find yourself in a mosquito-free zone (hotel room), then keeping the windows closed will be your best bet. Fans and A/C don’t seem to work at keeping mosquitos away if they’re already in a room, though they might work to help you keep the sheets over your body, protecting you in that way. Getting to higher altitude: hey, if getting to higher altitude is an option and you’re fully committed to the cause of not getting bitten, getting to the high places where mosquitos don’t go can help. However, that ‘cut off point’ is getting higher each year thanks to global warming so research your destination before you go. I’ve reached the point in my mosquito repellent trials that I’ve finally found a product that works for me – OFF! Deep Woods Sportsmen. But, if you’re against DEET (and I wouldn’t blame you), Incognito comes in as a very effective alternative. 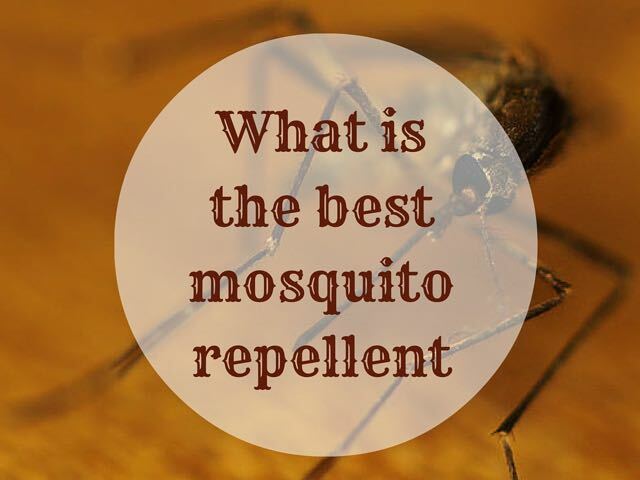 Which repellents have you tried? Any that I’ve missed? Any I’ve mentioned above that did or didn’t work for you? Let me know in the comments below. I believe it could’ve been any DEET product, but a friend offered me Bushman after my luggage was stolen with all my Incognito in it! So I used it… and similar to my Aussie friend got a few bites. I read that more mosquitoes have built up immunity to DEET, nearly everyone I’ve asked says it’s not as good as it used to be. Apparently Incognito has this pure PMD in it – which you might already know about – which is as strong as any chemical insect repellent. They put this special ingredient into their new sunscreen mosquito repellent, which was in my purloined luggage, so I haven’t tried it yet. I’m still feeling weak but am on the mend, thank you. I am a mosquito magnet, just take me with you and you’ll be alright! I’ve recently tried something that works! Travelling in rainforests of Borneo and didn’t get a, single bite. Honestly amazed. So try Bushman… It’s high in DEET… But so much more effective than other brands that are comparably high. Thanks for the tip I will definitely check that out! Haha I used Bushman all over my body in Africa and caught malaria this Feb! I also took anti-malaria malarone which I now know you can still get malaria. The doctor at the tropical diseases hospital told me that recent studies show that both malaria tablets and DEET provide 80-90% protection… the only active ingredient to give total protection is the natural PMD and even that is only for 5 hours! What?!? Do you think it was the Bushman or the application of it? And deeply conscious that I miss spots when I’m putting repellent on and with someone who has attractive blood, a small spot is enough. That’s rotten luck about getting malaria, particularly when you are taking Malarone! I’d be interested to know more about natural PMD… off to Google… I hope you’re fully recovered now! Natural mosquito repellents are effective but very tedious to use. You have to mix them with water place it in an oil diffuser or apply it directly on the skin. They camouflage the human skin odor to mosquitoes making human invisible to mosquitoes. I remember this thread fondly as it turned me from DEET to natural via Incognito – thanks for the tip Jo. Ive read your update and think it’s my turn to reciprocate…my gf also got a few bites using incognito in SE Asia, but less than she did with the repellent she used to use. Anyhow she bought a whole lot of new Incognito anti-mosquito products: a Hair & Body Wash (HBW); a Room Refresher (RR) and their Roll-on & tried them out this January in Thailand. For the first time in her life Zero bites! The HBW is a citrus repellent wash that apparently reduces your attractiveness, she showered with this every morning, I also used it over there & found I used less spray. We put the RR on the floor of our hut & it kept out nearly all the critters, except for some ants. 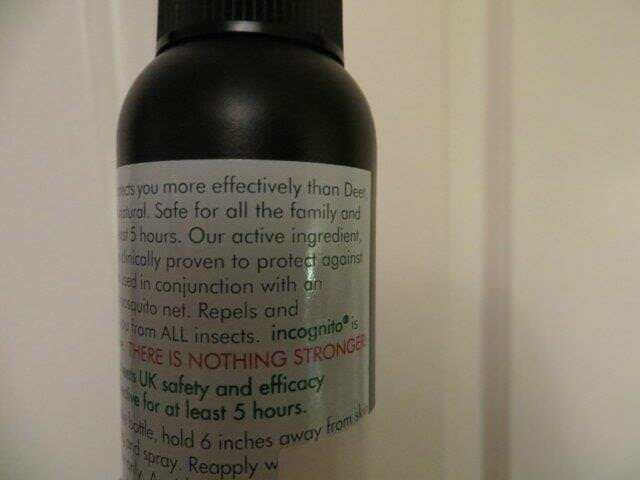 I read that Incognito have also reformulated their products, so you may want to reevaluate them, especially as products containing more than 50% DEET are now banned in Europe! I forgot to add a tip I was given in Greece. One night in Greece I was being bitten to death (not literally). An elderly Greek gentleman walked across the road and took some leaves from a tree. 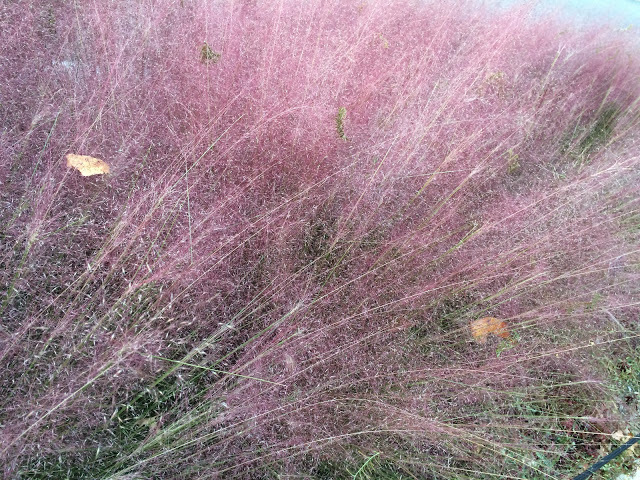 He returned and told me to crush the leaves in my hands then rub my skin. I couldn’t believe it, no more bites and the mosquitoes all disappeared. The tree was a Eucalyptus tree. He told me that you will NEVER see a mosquito in a Eucalyptus tree and he is right. Unfortunately there is not always one handy. As a repellent I use ” Avon, skin so soft original “. This product is supplied to and used by many park rangers and military forces. If I do get a bite, I use. “After Bite”. 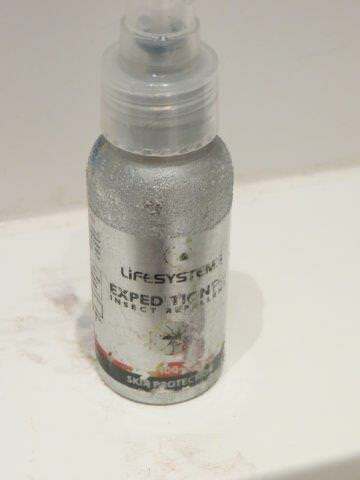 This product stinks of ammonia, but instantly stops any itching and the following day the bite has virtually disappeared. But as you say we are all different. Btw talking of smells, the whole range is acceptable! 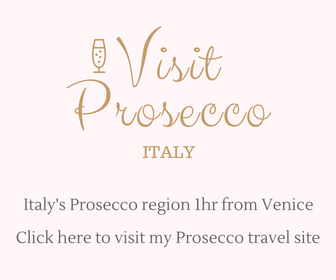 I will give that a try – thanks! Hi David, yes – that’s the right site! Thank you. I’ve just bought a bundle! Thank you very much for telling us about these mosquito repellent products. These products helped a lot.. Writing from an area in Eastern India with enough mosquitoes to disturb your sleep, I find this article useful. I have tried a few other remedies with mixed results, none of them proved a 100% winner though. 1) Use camphor blocks floating in water in small glass containers around where you sleep. 3) Burning dry tea leaves/ tea bags in some safe way in the room keeps away the M’s, but it is not predictable how long; depends on the strength of the M’ army perhaps. 5)Burning some Neem/Nishinda leaves in the room an hour before going to bed is a good deterrent for the M’s, but like INCOGNITO or Deep Woods Sportsman branded products not available in India, these herbs will not be available in other countries. 7) Avoid black/dark coloured objects around the bed, as the M’s love such places for hiding. Thanks Shantanu – these are AMAZING tips. I never thought about something as simple as washing off your body oils before bed and burning tea – thanks so much for sharing. I’m going to try and few of these on my next trip! I am the founder of incognito & enjoyed your reviews. I thought you’d like to know that I’ve reformulated incognito this year and in testing carried out by the London School of Hygiene & Tropical Medicine, only a small amount (0.4ml) was required to give 100% protection from mosquitoes. Furthermore, I took on board what you said about the smell and took out the citronella, replacing it with bergamot, which is a whole lot better. For Fiona, we now have a roll-on too & here’s other news & offers: http://bit.ly/JFFPmU in our Small Bites newsletter. Thanks for getting in contact, glad you liked the reviews. Also thanks for sharing an update on Incognito. It was my first foray into the non-DEET world, but I’m glad I took the step (not least because my last bottle of DEET product broke and ate everything in sight!) Bergamot is a much nicer scent so I’ll look forward to testing your revised product. In case you’re interested, I originally discovered it at your stand at the Sunday Times Destinations exhibition in Manchester. Keep up the good malaria-protection battle! I just really hate the stuff – something that melts my nail varnish cannot possibly be doing good things to my skin! But I think it’s a price worth paying if I can keep the critters at bay. Hi, Jo – how did you get on with incognito in Asia? I’m going to Tanzania soon, and I can’t decide whether I’m really brave enough to ditch the DEET! Fiona, good question – and so a bit of a post update by way of answer: I got bitten in Asia using the Incognito 🙁 Not more than I got bitten using DEET, but it didn’t turn out to be any better. I suspect it ultimately comes down to my lazy application. As I get bitten using both, I would still opt for the Incognito over the DEET but in a country with serious risk of malaria, I’d probably take some DEET, if only for greater peace of mind. And, of course, if the DEET works for you, I’d stick with it. Let me know how you get on if you try the Incognito!